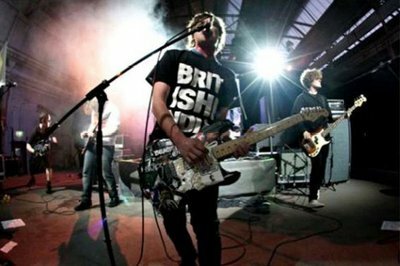 Brisbanites are spoilt for choice in August with not one, not two, but three, free, live music events: country veteran James Blundell, indie darlings British India, and up-and-comers at Generate. 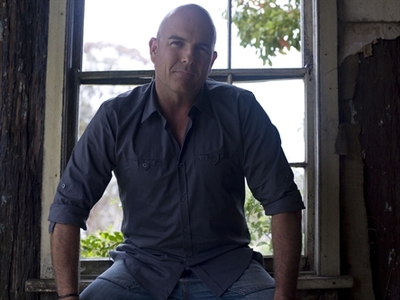 James Blundell will perform on the Queen Street Mall stage at noon on Monday, August 6, 2012. Once the highest selling country artist in Australia, he has won an impressive, nine Golden Guitar Awards and one ARIA; with a further four nominations. James is recognized as the first young Australian artist to successfully cross-over from country to pop on the music charts. Catch him at the Queen Street Mall to hear his hits in this half hour showcase. 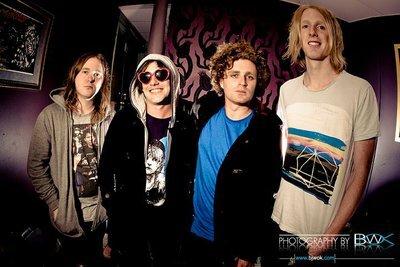 British India will play a special show at the Treasury Casino's LiveWire Bar on Friday, August 10, 2012. British India, a garage rock band from Melbourne, are well known for their entertaining, live shows. Fan favourites at festivals like Big Day Out, Homebake, and Splendour in the Grass, this one-off free gig is not to be missed. As well as hits like "Tie Up My Hands" and "Vanilla", the boys will be performing their brand new single "I Can Make You Love Me". They hit the stage at 9:30pm. See them here first, before they become famous. Brisbane Powerhouse presents Generate on Saturday, August 25, 2012. This free event features the talented QUT Music and Sound students. Musical genres covered range from acoustic and neo-folk, to contemporary and post-rock; with everything in between. 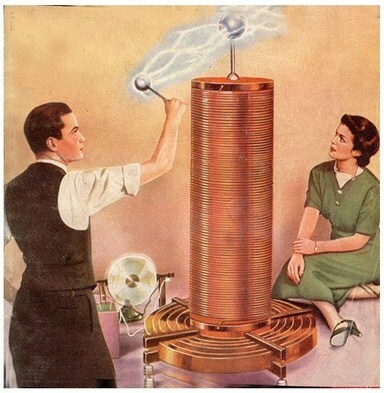 This five hour freebie kicks off at noon. Why? Who doesn't love a free concert?